You can advertise your business here from as little as £50 per month. 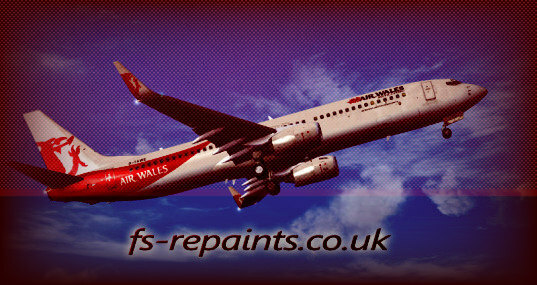 Please contact us on enquiries@fs-repaints.co.uk for details of how to advertise your business on our site to reach a wider audience! We receive a lot of network traffic and this would benefit your website exposure.